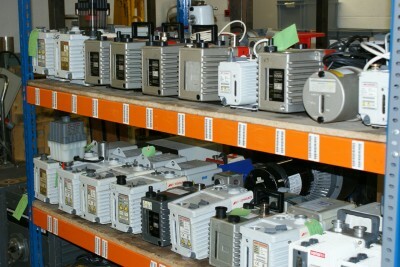 Severn Vacuum Services Ltd can supply all your vacuum pump spares for all the leading brands in the high vacuum industry. 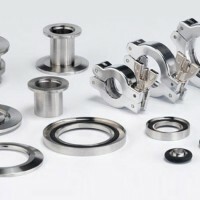 All our vacuum pump parts are available in aluminium or corrosion resistant stainless steel with NW and ISO fittings. As well as a range of Service Kits, Filter Elements and other consumables including O-rings, seals gaskets and flexible pumping line Severn Vacuum sell a range of Oils, Waxes and Greases.